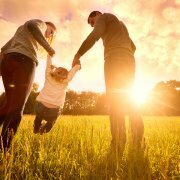 Lawyers help people out during some of the most difficult moments of their lives. 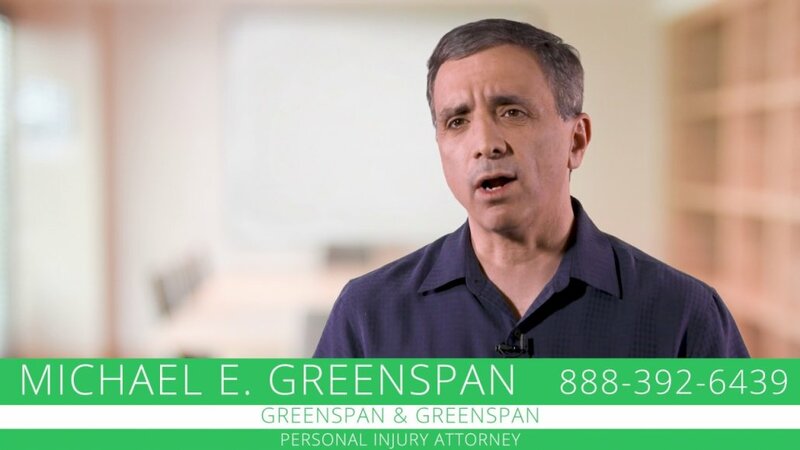 Michael Greenspan is an injury attorney based in White Plains, New York. 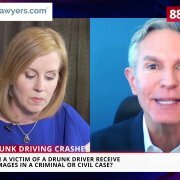 In this video, he discusses a case he handled involving a drunk driver and the wrongful death of his client’s mother. Of the cases that I’ve handled, one of the most important things to me is bringing justice to a family who’ve been victimized. 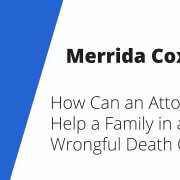 We represented a man whose mom was killed by a drunk driver and it was bad enough that the person was drunk who killed his mom, but that drunk was employed by a company that knew he was drunk, still let him on the road even though he was turned away at the detox center. And yet despite that, you would think that they would just to the company would just settle the case. They chose to fight. They try to blame the victim. So we made it our goal to find out all about that company, and all about that company’s treatment of that drunk. 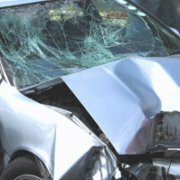 And we brought in all the evidence to show that after the crash, not only did the drunk not go over and try to help our client. Instead he sat on a rock and lit a cigarette, waiting until the police came. To be able to help a family like that gave me tremendous pride and satisfaction because there’s not enough money in the world that you can get for somebody who’s been hurt in something. But when you can get them justice, it really makes a difference. 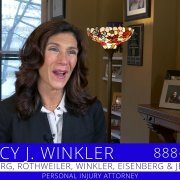 Can You Get Workers’ Compensation If You’re Hurt Driving to Wor... What is a Show Cause Order?